Beautiful hand painted gifts for children & adults. Excellent service, you wont be disappointed. 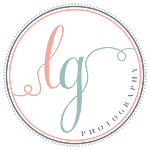 Amazing award winning wedding photographer, who works in cyprus.